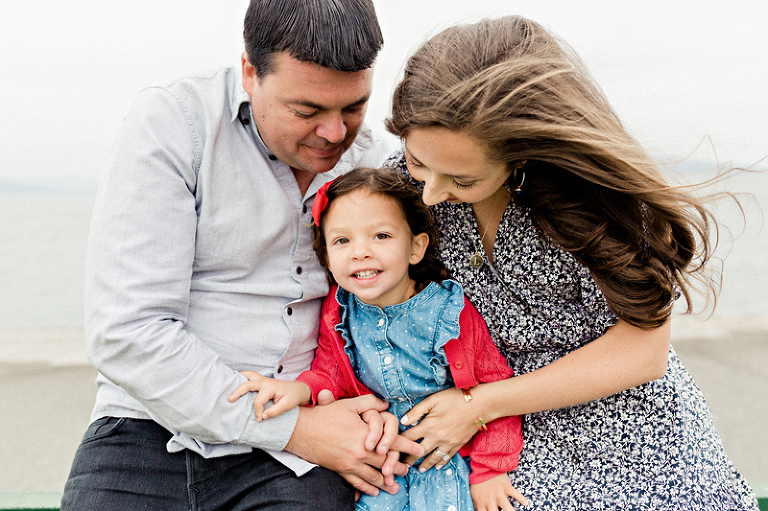 Here’s another fun session from last August with the Boise Family that I’ve been wanting to share . 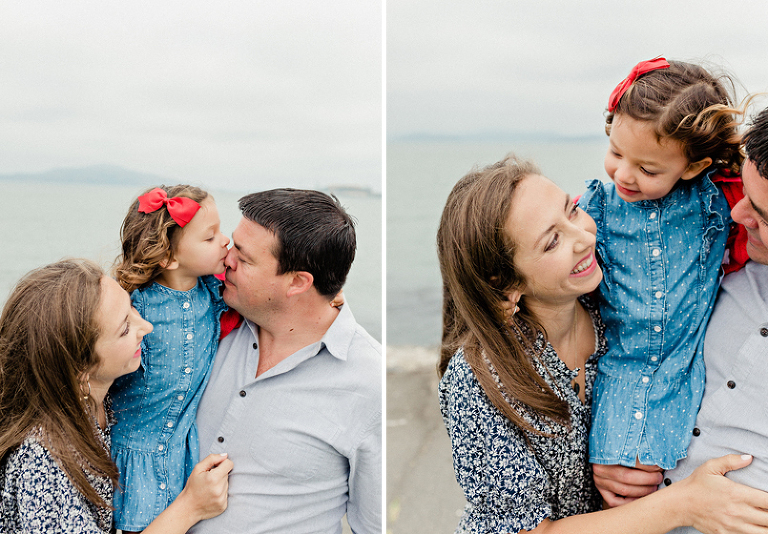 In true San Francisco fashion, when I met up with Lauren, Brian and their daughter Siena along the Marina, it was a perfectly foggy, cold and windy summer morning. :P A nice break from the LA heat but not so awesome for outdoor family photos. But no matter, they were total troupers and little Miss Siena brought all the sunshine we needed! 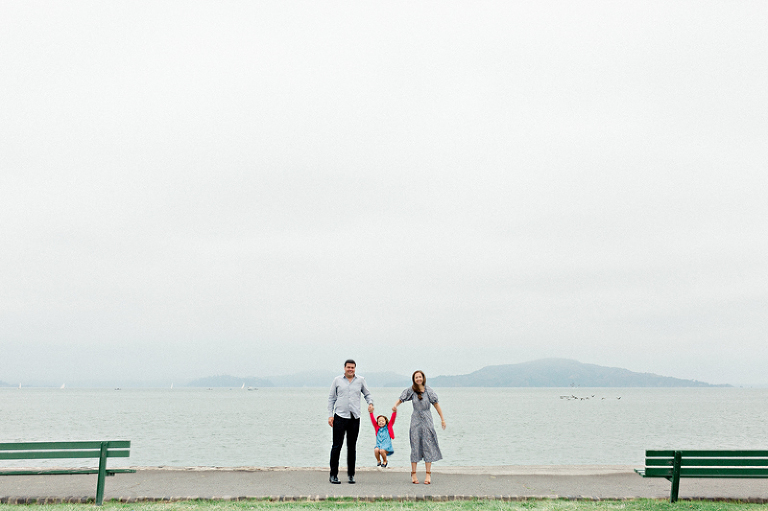 From the waterfront, we headed up the road to the Fort Mason Community Garden which I loved not only because it had amazing views of the city or that I’m a big plant nerd but also because it was an extra special spot for their family where they often go together, which makes the photos that much more meaningful. 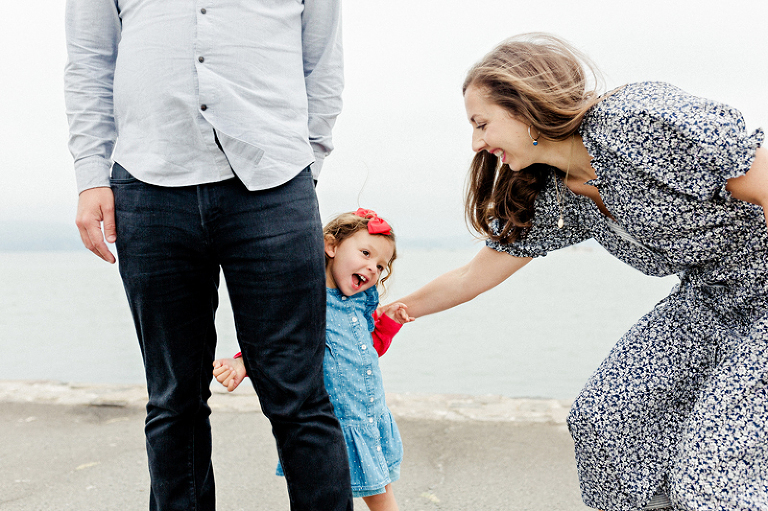 All that said, the thing I love most about this set of photos is that they capture little Siena’s personality so perfectly, something I knew her parents really wanted to document. I loved her silliness, her curiosity and her honesty all on that beautiful, expressive face. I was looking back over all my work from 2018 and realized there are SOOO many shoots from throughout the year that I never got around to blogging including this fun engagement session back in August. 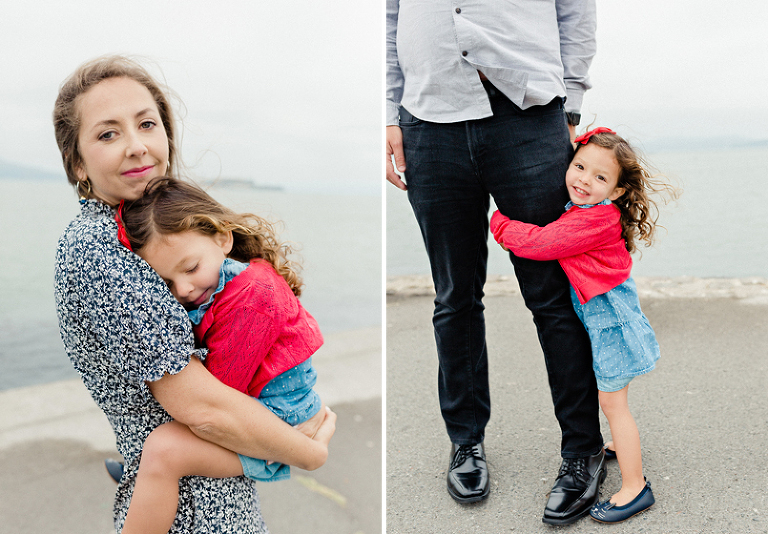 On a warm, sunny afternoon last summer, Tiff & Chen picked me up from my hotel in San Francisco and we headed out to the Marin Headlands with visions of a bright, cheerful shoot (hence the flowery sleeveless dress). But, as it happens often with this particular spot, when we arrived it was foggy, cold and WINDY. Perhaps it wasn’t ideal weather for the photos we had in mind but, like I like to say, the conditions were perfect to snuggle up buttercup! Tiff and Chen were gold medal champs in the good sports category. They laughed, they danced, they pretended they weren’t freezing their butts off and they had so much fun together. And, in the end, I think we still got the bright and cheerful photo we were after. There are few things I love more about my job than when wedding clients become family clients and I double love it when said clients have become very good friends in the process. Such is the case of Ashley and Brett and their little love, Cohen. Having the chance to photograph them at their home shortly after the arrival of their baby boy was highlight of my whole year. Seriously, the best.